Craig has many years of experience in Digital Product and Software Development, Technology and Senior Management across global enterprises and startups, utilising his vast experience in Agile and Lean practices and principles. 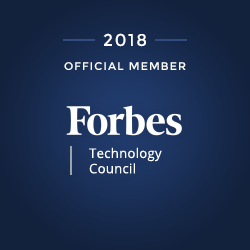 This has resulted in experience managing and developing digital products, leading product innovation and development programs and defining global investment product governance across entire product portfolios for FTSE 100 companies with an impact across product portfolios to the tune of $8bn in revenue. An active member of product and technology communities and leadership forums including being a Forbes Technology Council member. Global speaker and thought leader on Innovation, Technology, Lean and Agile practices. 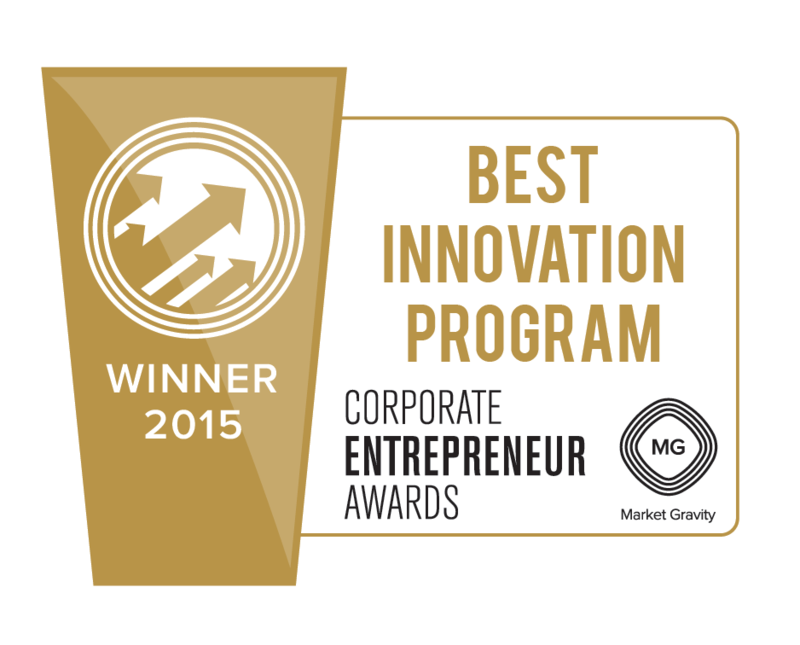 As VP of the Global Product Lifecycle and a co-creator of the Lean Product Lifecycle, this work went on to win two international corporate innovation awards up against other large innovative enterprises for Best Innovation Programme and Best Innovation Culture 2015 in both London and New York. In 2018 Craig co-authored the Lean Product Lifecycle, a playbook for product innovation and development; taking ideas and turning them into successful businesses. Craig is an established conference speaker and regularly shares his thoughts and experiences at various conferences and events across Europe and the US including speaking at international conferences offered by Agile Alliance and Scrum Alliance. 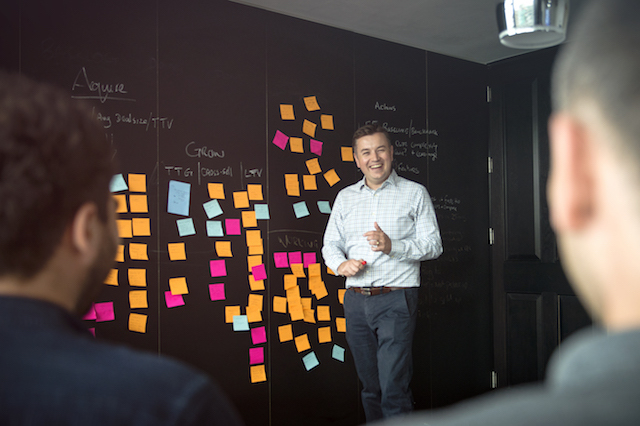 As well as speaking at many events, he was a growth founder/organiser for one of the largest and most active Agile groups in London, the London Agile Practitioners Group.